As Windows 7 extended support came to an end this year, the developers started retiring the services for Windows 7 in particular. 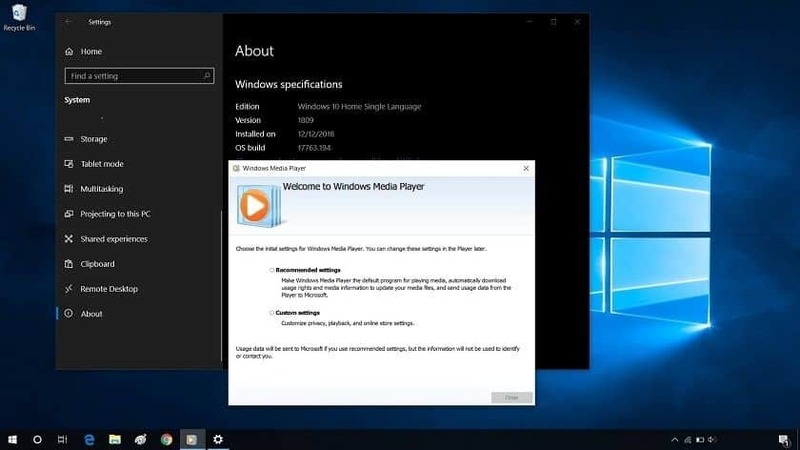 We are talking about the removal of Windows media player feature from Windows 7 and in fact Windows Media Center from Windows 7, 8, and 8.1. As stated by Windows, Microsoft itself has quietly updated a support document on January 26, in which they said the new metadata won’t be updated on media players in Windows 7, which implies to Windows Media Player and Media Center. Well, it’s important to note that discontinuation of this feature will not affect Windows Media Player on Windows 10. You can use it safely and without any stress. Furthermore, it also does not affect major functionalities such as playback, navigation, and streaming.